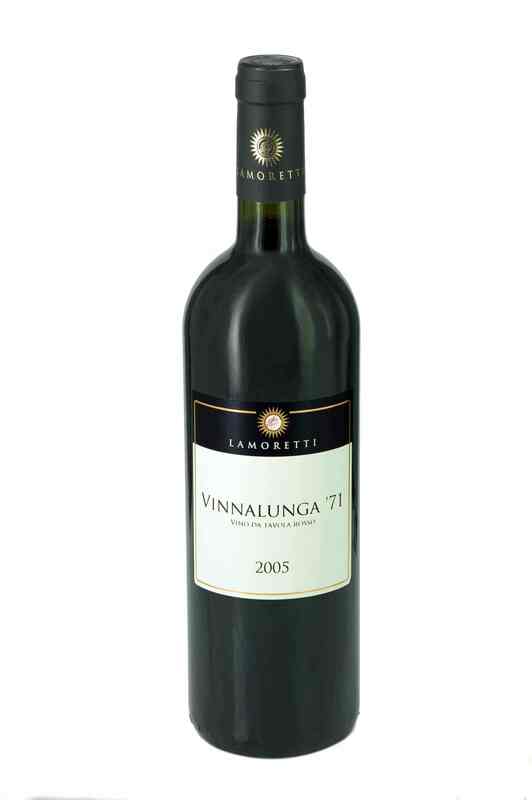 Serving suggestions: a good all round wine, it is best with meat based first courses, like lasagne and Bolognese style meat sauce, with typical main courses such as roasts, braised, boiled or grilled meat, stews and cotechino. 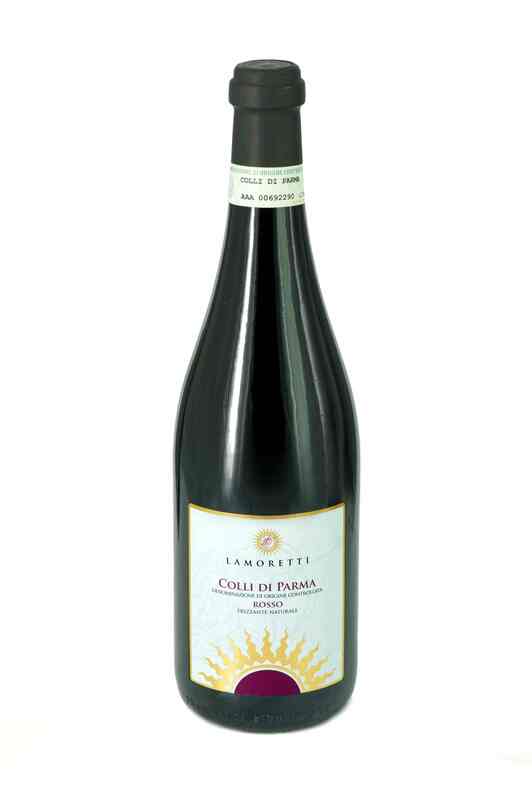 This is the typical still red wine from the Parma hills, obtained from mixing Barbera and Bonarda grapes which are traditionally present in the vineyards in various proportions. 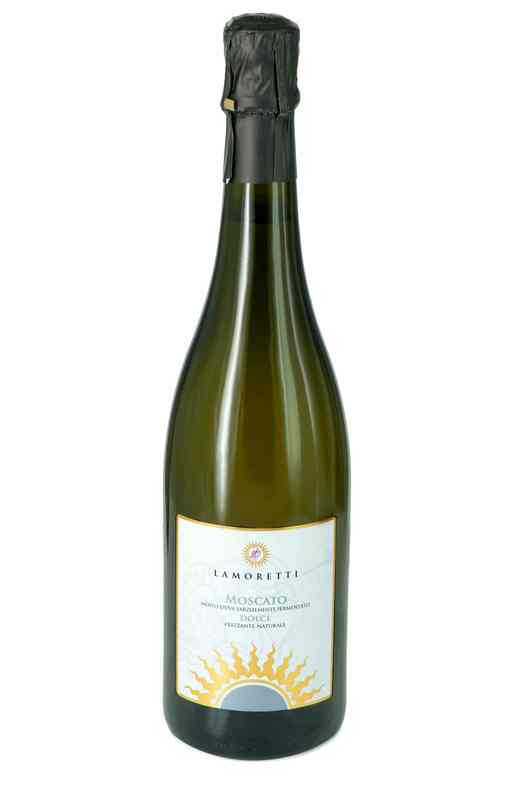 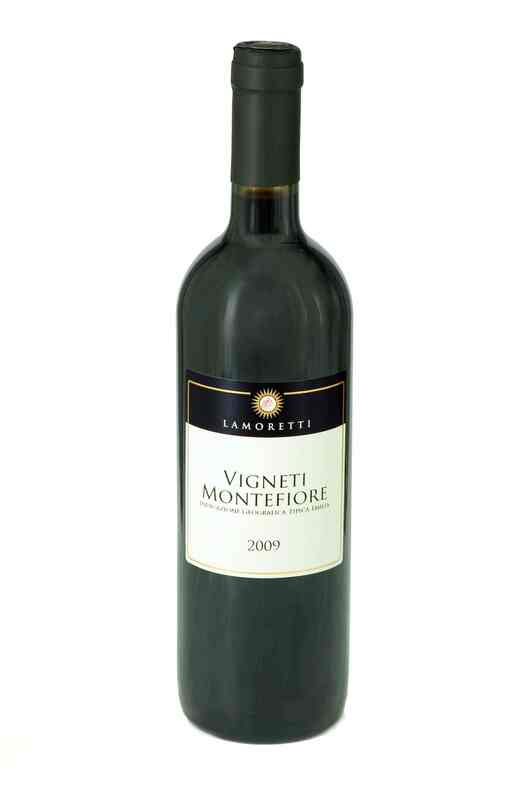 Lamoretti has made this a still wine, Montefiore , aiming to achieve pleasure and fragrance in the bouquet. 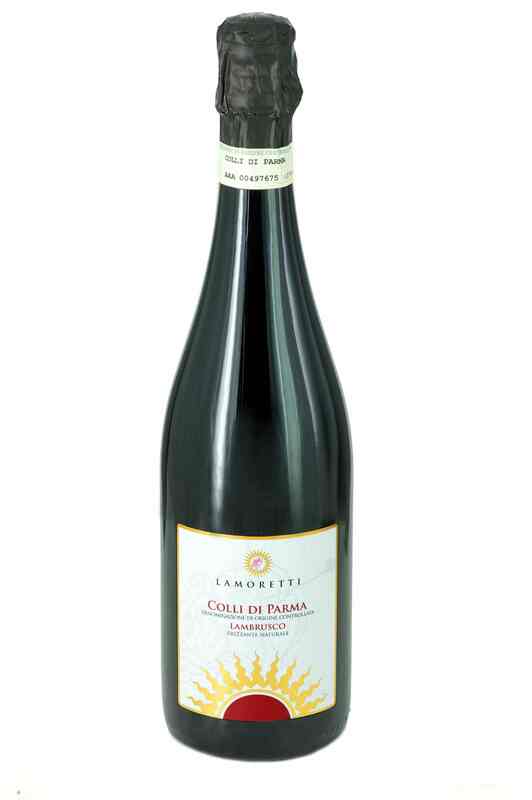 Winey and fruity with an excellent structure, this wine is characterised by a quality of freshness well balanced by a velvety smoothness.